Wittgenstein’s remarks on ritual, magic, religion, belief, ceremony, and Frazer’s own logical presuppositions are as lucid and thought-provoking now as they were in Wittgenstein’s day. Anthropologists find themselves asking many of the same questions as Wittgenstein—and in a reflection of that, this volume is fleshed out with a series of engagements with Wittgenstein’s ideas by some of the world’s leading anthropologists, including Veena Das, Wendy James, Heonik Kwon, Michael Lambek, Sandra Laugier, Knut Christian Myhre, Rodney Needham, Michael Puett, Michael Taussig, and Carlo Severi. This volume is an important intellectual event—in particular, because of the decisions by the editors to showcase some of the most important anthropological perspectives on this text. This will perhaps be taken as a provocation by philosophers, but for me, the strength of this project lies both in its teaching and in its content: after all, many philosophers, including Wittgenstein, have had no problem proclaiming that they are doing anthropology. It is now anthropology’s turn—as an established discipline in its own right—to take on this text and its significance and provocation for it. 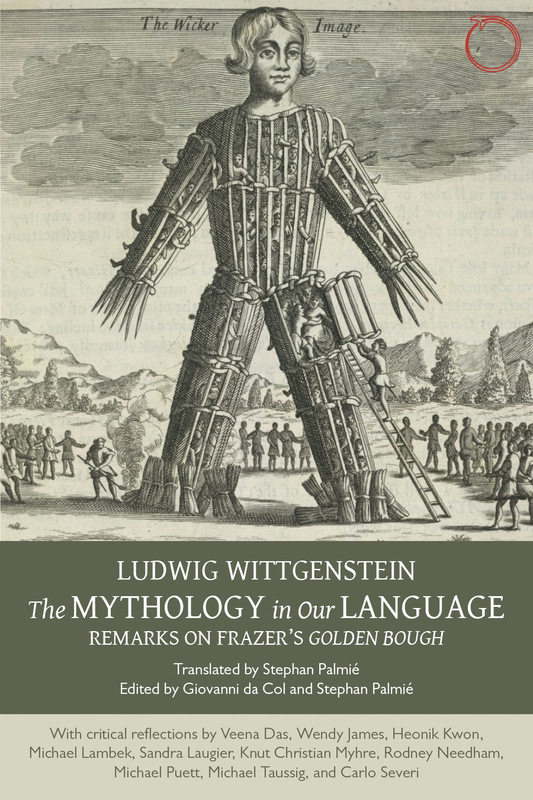 Wittgenstein’s engagement with Frazer’s Golden Bough was one of the most remarkable intellectual encounters of the 20th century. With Frazer, the young discipline of anthropology had staked a claim to hold the secret to answering the question of what it is to be human. 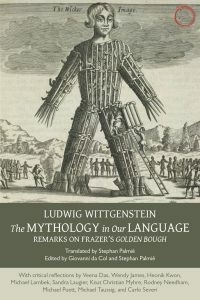 Wittgenstein found much in anthropological inquiry that was relevant to his thoughts on language, meaning and understanding, though for that he had to overturn many of Frazer’s fundamental assumptions, out-anthropologising, one might say, the anthropologist This series of commentaries brilliantly demonstrates how crucial the issues raised in this exchange remain.